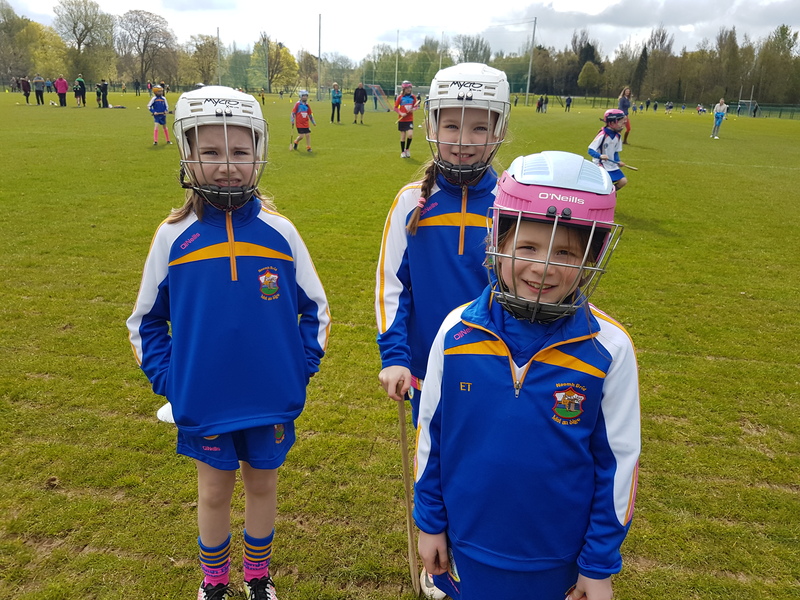 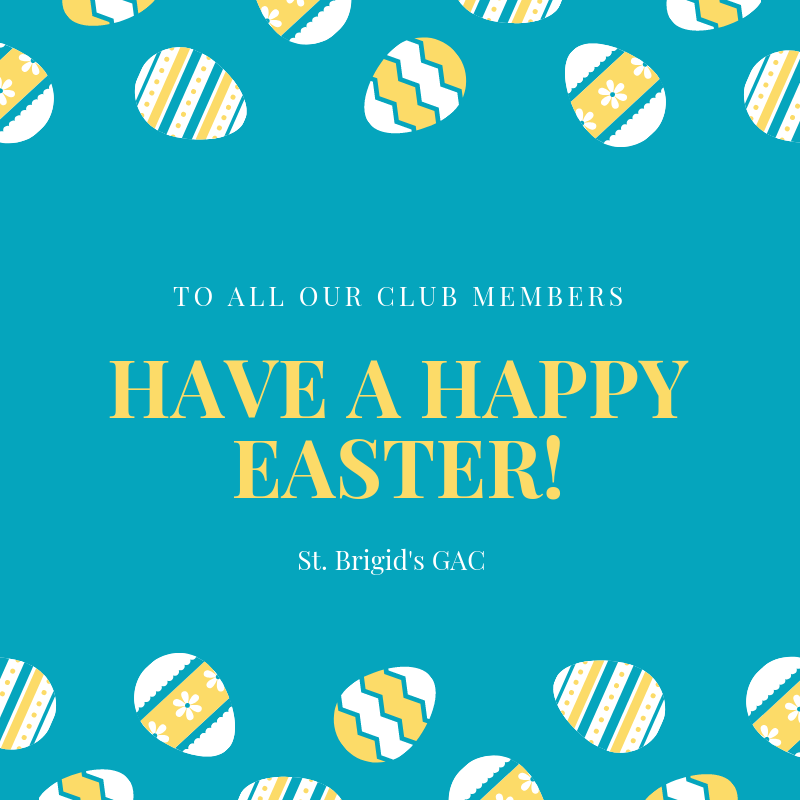 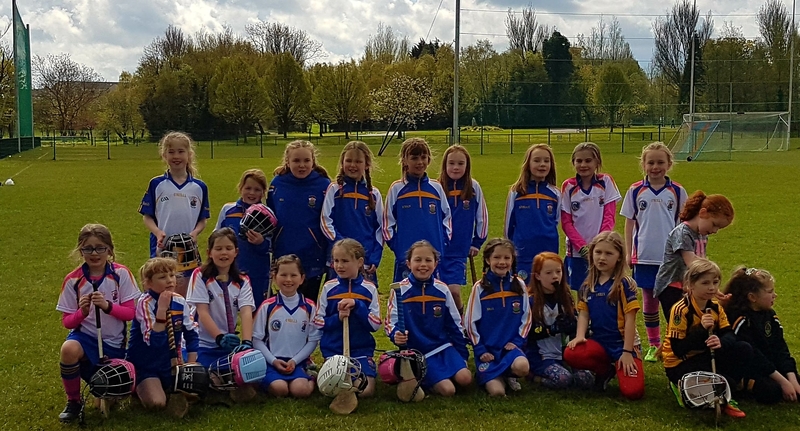 St Brigid’s hosted the U10s Belfast Camogie Blitz at the weekend. 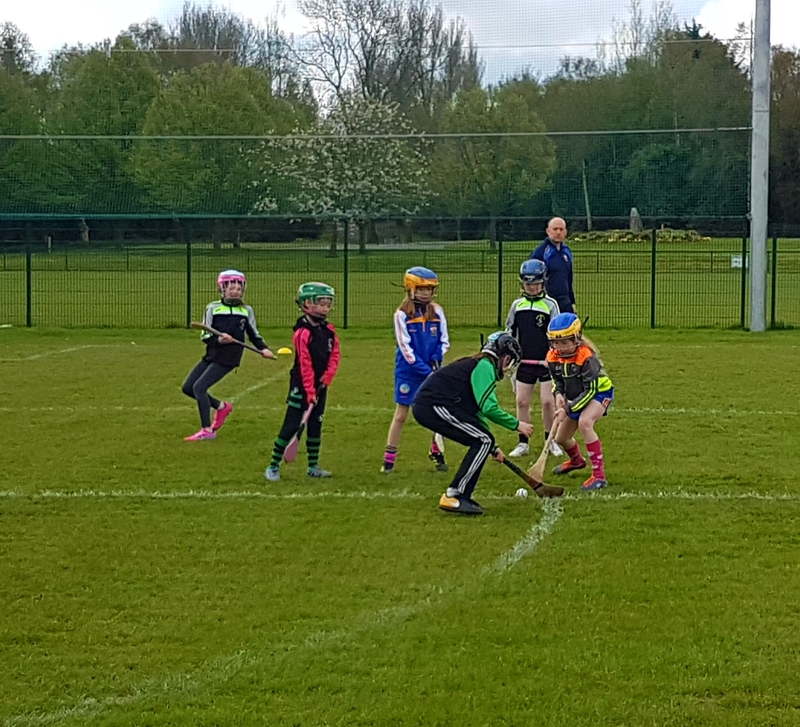 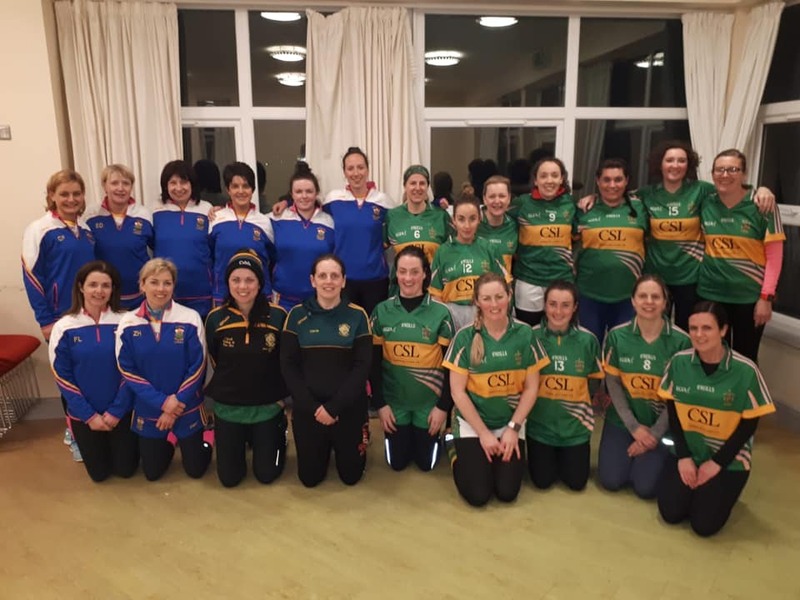 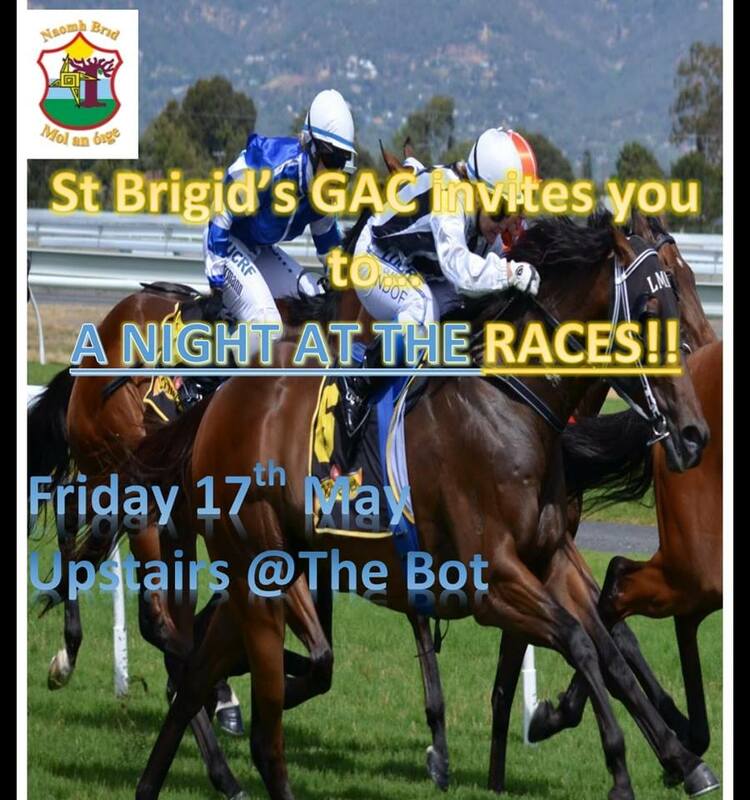 This is the first blitz we’ve hosted this year and was the first back on our home pitch of Musgrave. 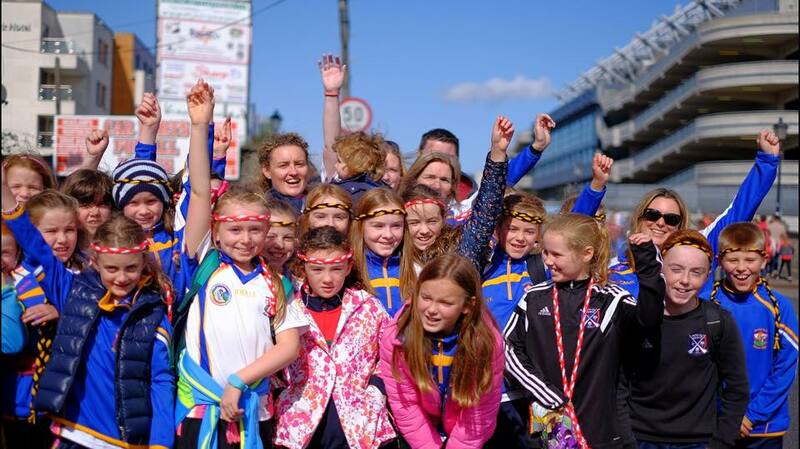 We had 10 teams (2 St Brigid’s, 2 St John’s, St Enda’s, Sarsfields, Rossa, Glenavy, Loch Mor, Lamh Dhearg) at Musgrave. 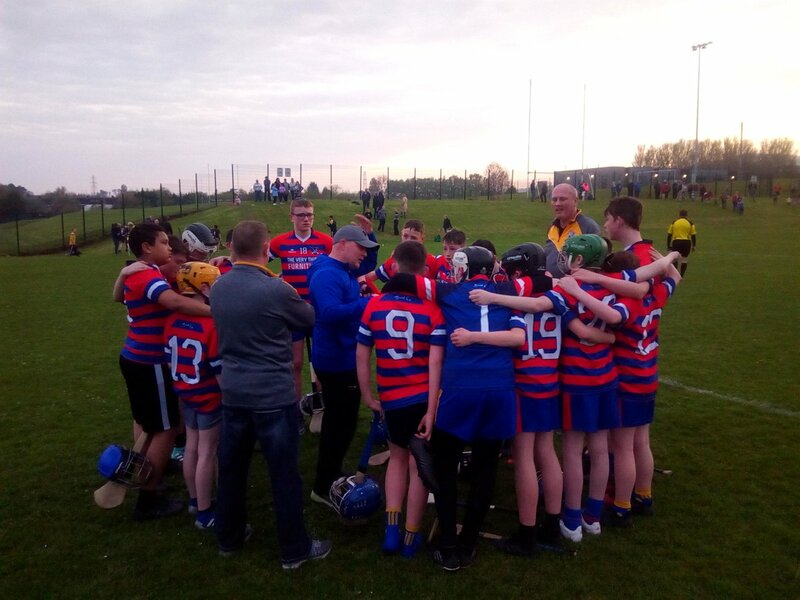 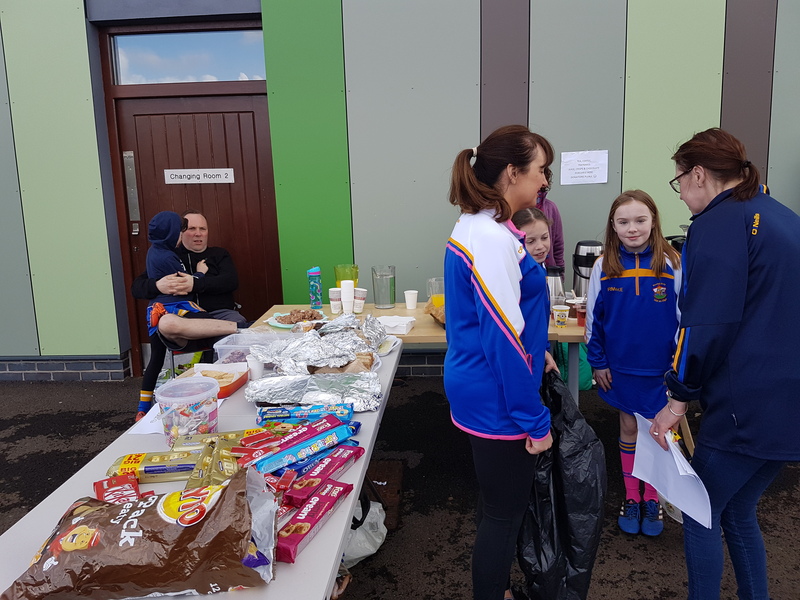 The heroic parents of our U10s baked traybakes and made sandwiches and supplied biscuits and treats for the kids – and so the adults weren’t left out of the party they also served teas and coffees for the parents and coaches of all the teams! 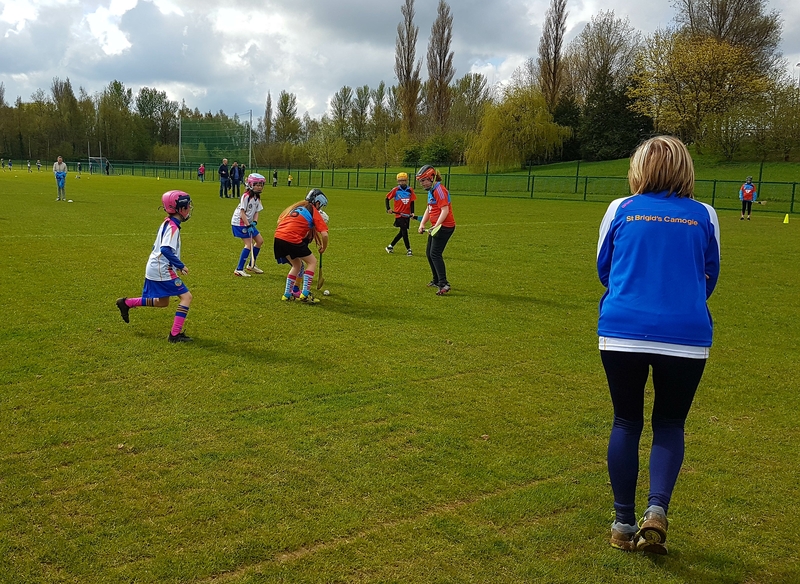 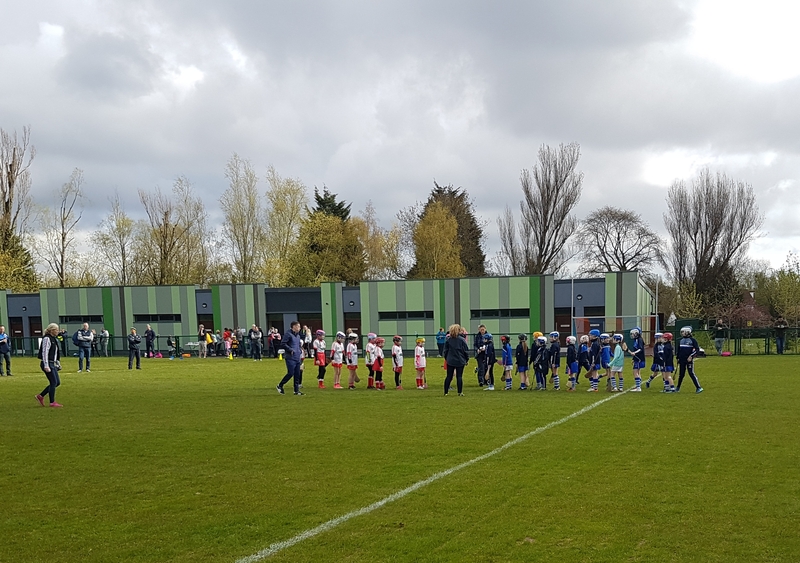 There was a great atmosphere, and we were delighted to be able to field 2 full teams with a few U8 girls stepping up to join them too. 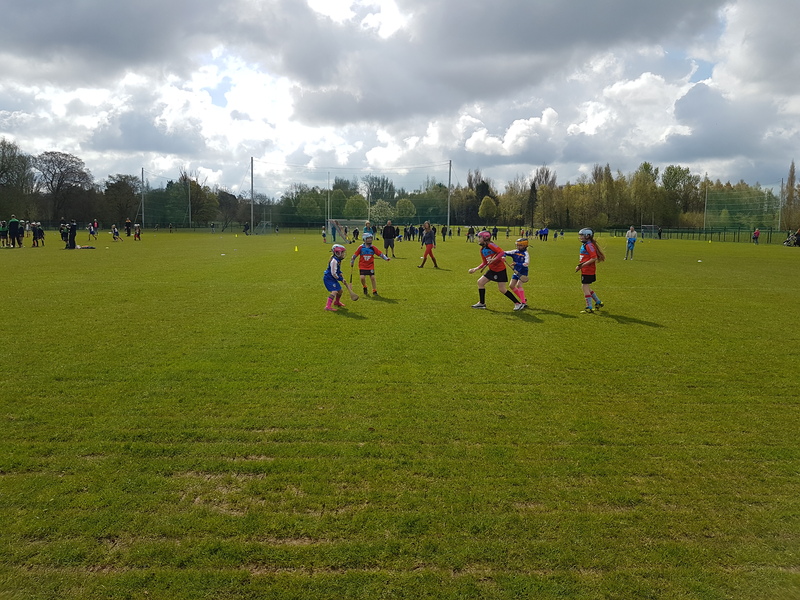 The matches were all well contested and the it was great experience for all the girls. 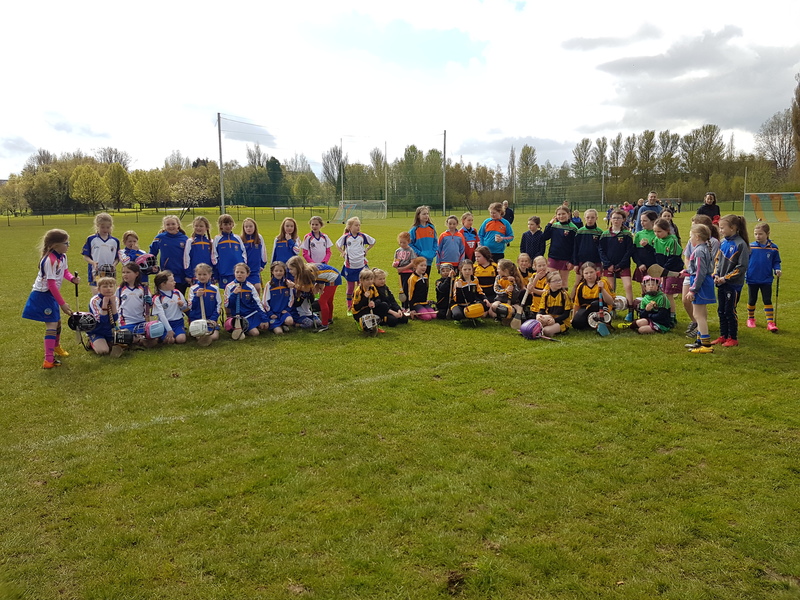 Thanks to all the other teams for a great day’s camogie!